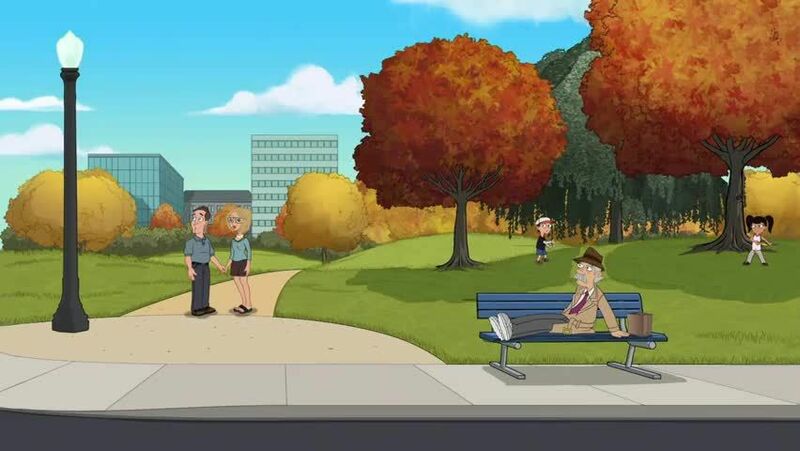 Watch full Milo Murphy’s Law Episode 16 online full HD online. Cartoon video Milo Murphy’s Law Episode 16 online for free in HD. One morning, Elliot wakes up to discover that Milo has been erased. At first, he is naturally overjoyed, but soon becomes bored. / Milo participates in a race and relies on Melissa and Zack to throw him reinforcements from his backpack to finish it. Meanwhile, Cavendish and Dakota, while attempting to stop the re-assigned Brick and Savannah from saving the pistachios, find themselves in the Old West and meeting Milo’s great-great grandfather, Sheriff Murphy. Milo Murphy’s Law Season 2 Episode 15 – Spy Little Sister! Milo Murphy’s Law Season 2 Episode 8 – Cake Splosion! Milo Murphy’s Law Episode 19 – Milo Murphy’s Halloween Scream-a-Torium!